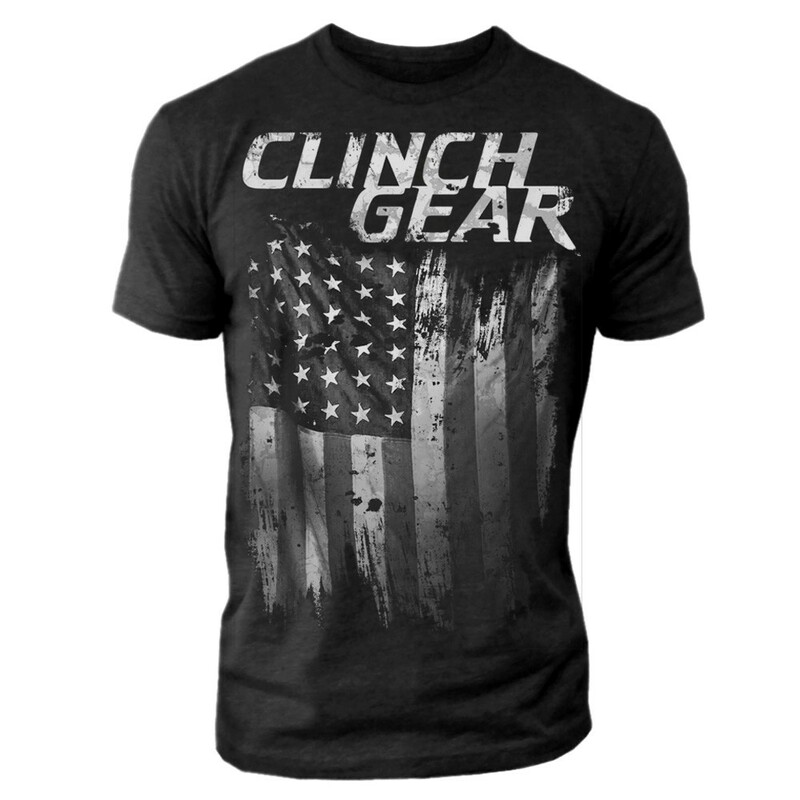 The Clinch Gear America Crew Tee was designed for maximum comfort and serious style with an athletic fit. Enjoy everything you love about the fit, feel and durability of a premium T-shirt, in a brand new version. Printed in the USA & Designed by a Veteran.